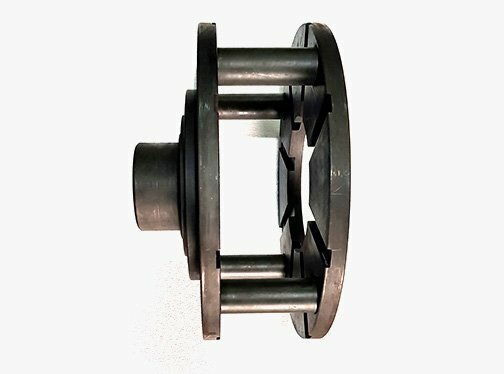 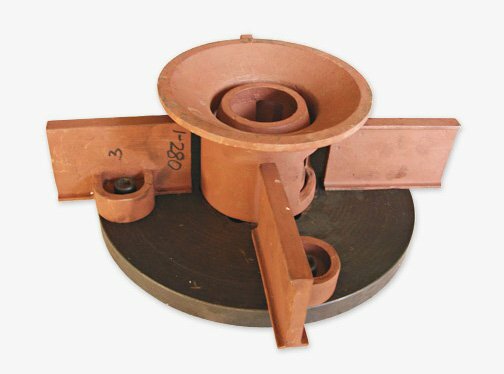 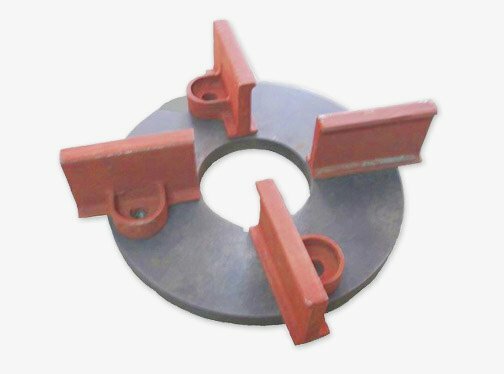 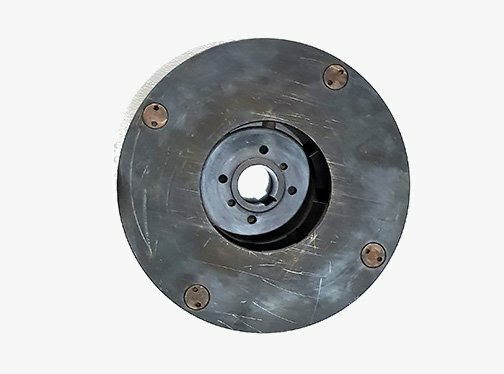 We offer both Uni-directional & Bi-directional Wheels both single sided & double sided in MILD STEEL, C-45, EN-353, AND TOOL STEEL (D2) Grade which are duly heat-treated and dynamically balanced. 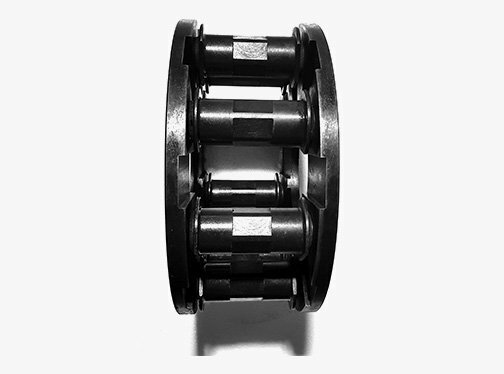 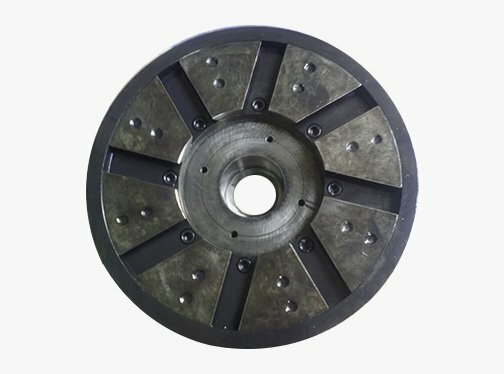 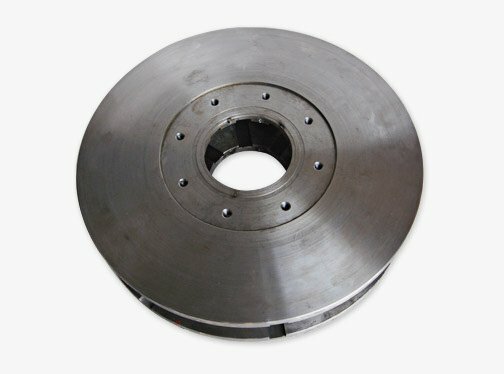 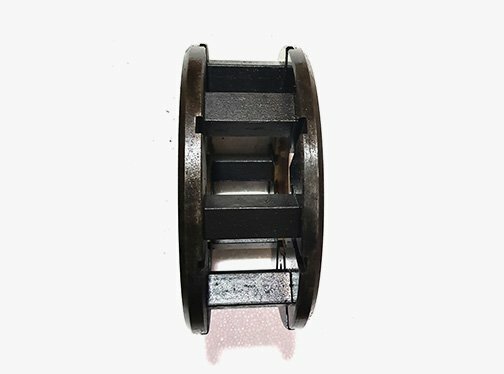 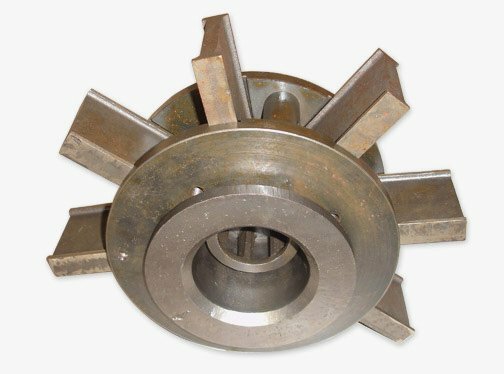 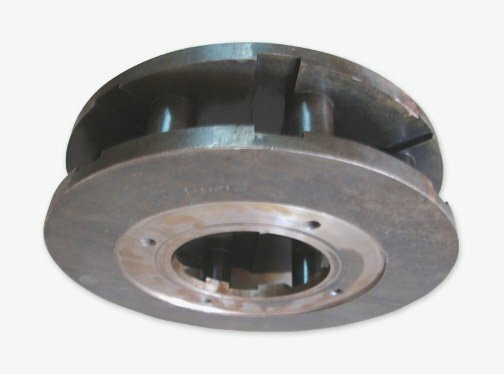 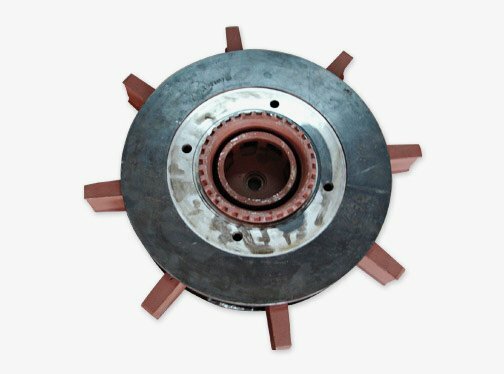 The Bi-directional wheel is designed to rotate in either direction (CW or CCW) at its full capacity in motor sizes ranging from 5-125 HP. 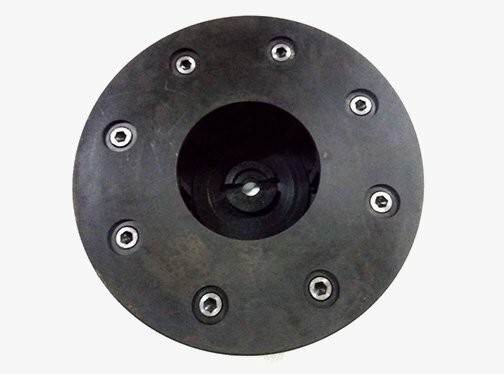 We also guarantee more abrasive at lower HP and less power by replacing your old M type wheels with Radio Lock Wheels (RLM).